The Middle East region offers tremendous renewable energy potential in the form of solar, wind and bioenergy which has remained unexplored to a great extent. The major biomass producing Middle East countries are Egypt, Algeria, Yemen, Iraq, Syria and Jordan. 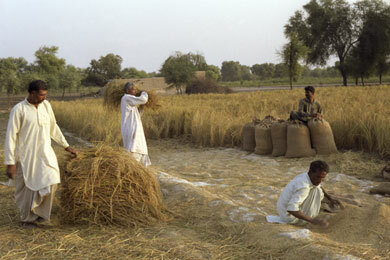 Traditionally, biomass energy has been widely used in rural areas for domestic purposes in the Middle East. 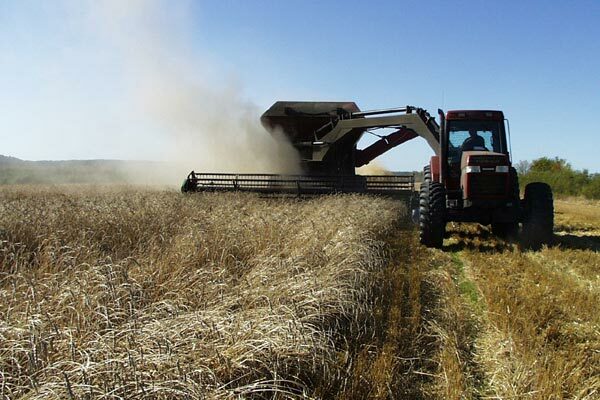 Since most of the region is arid/semi-arid, the biomass energy potential is mainly contributed by municipal solid wastes, agricultural residues and agro-industrial wastes. Municipal solid wastes represent the best bioenergy resource in the Middle East. The high rate of population growth, urbanization and economic expansion in the region is not only accelerating consumption rates but also accelerating the generation of municipal waste. Bahrain, Saudi Arabia, UAE, Qatar and Kuwait rank in the top-ten worldwide in terms of per capita solid waste generation. The gross urban waste generation quantity from Middle East countries is estimated at more than 150 million tons annually. 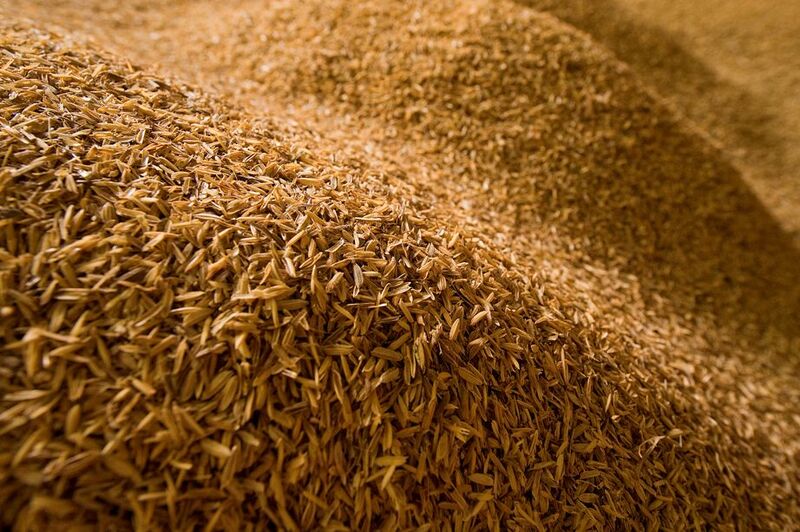 The food processing industry in Middle East produces a large number of organic residues and by-products that can be used as source of bioenergy. In recent decades, the fast-growing food and beverage processing industry has remarkably increased in importance in major countries of the Middle East. Since the early 1990s, the increased agricultural output stimulated an increase in fruit and vegetable canning as well as juice, beverage, and oil processing in countries like Egypt, Syria, Lebanon and Saudi Arabia. There are many technologically-advanced dairy products, bakery and oil processing plants in the region. 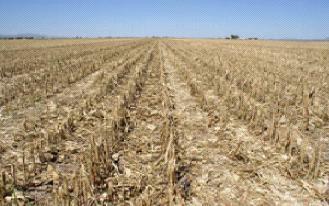 Large quantities of crop residues are produced annually in the region, and are vastly underutilised. Current farming practice is usually to plough these residues back into the soil, or they are burnt, left to decompose, or grazed by cattle. 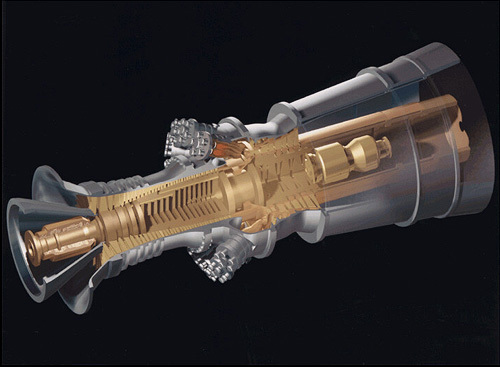 These residues could be processed into liquid fuels or thermochemically processed to produce electricity and heat in rural areas. 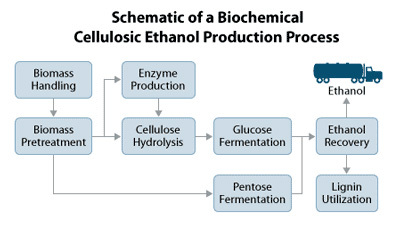 Energy crops, such as Jatropha, can be successfully grown in arid regions for biodiesel production. Infact, Jatropha is already grown at limited scale in some Middle East countries and tremendous potential exists for its commercial exploitation. The Middle Eastern countries have strong animal population. The livestock sector, in particular sheep, goats and camels, plays an important role in the national economy of the Middle East countries. Many millions of live ruminants are imported into the Middle Eastern countries each year from around the world. In addition, the region has witnessed very rapid growth in the poultry sector. The biogas potential of animal manure can be harnessed both at small- and community-scale. 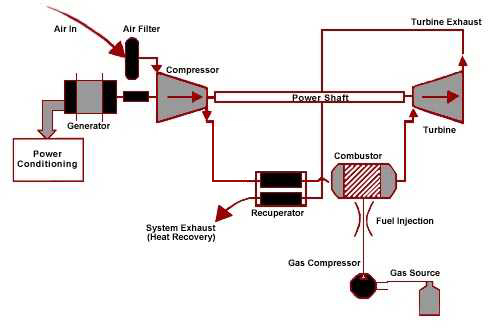 Biomass exchange is emerging as a key factor in the progress of biomass energy sector in a particular country. 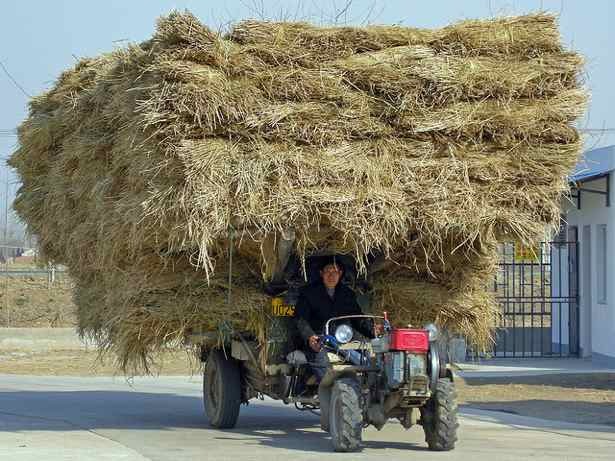 The supply chain management in any biomass project is a big management conundrum. 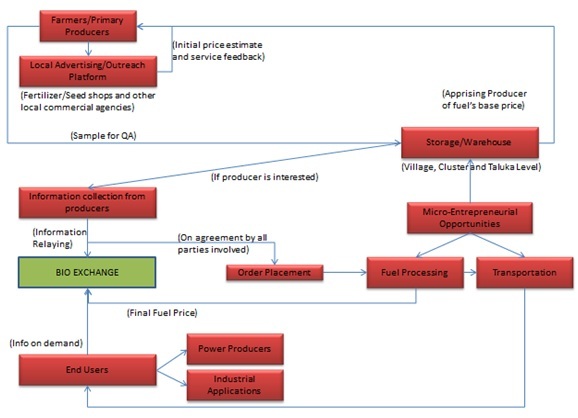 The complexity deepens owing to the large number of stages which encompass the entire biomass value chain. 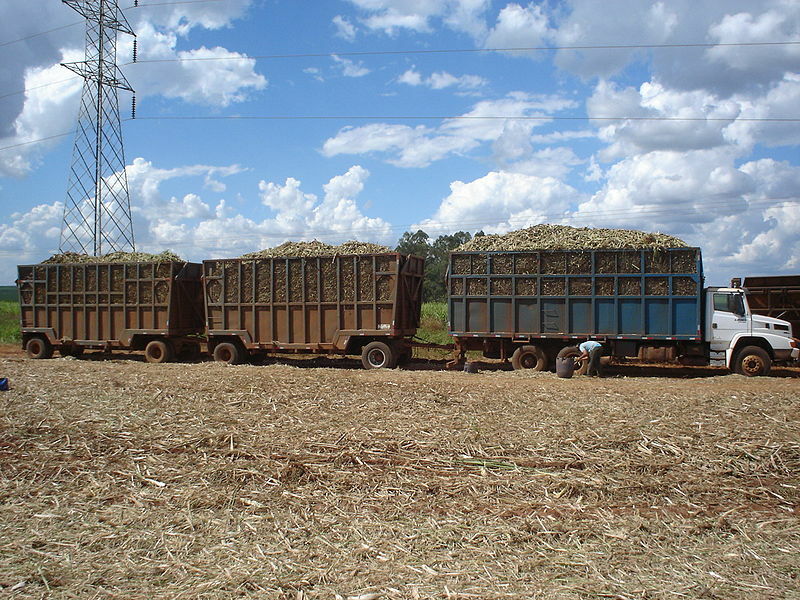 It starts right from biomass resource harvesting and goes on to include biomass collection, processing, storage and eventually its transportation to the point of ultimate utilization. In such a model, the seed, fertilizer shops and other local village level commercial enterprises could be utilized as an outreach or marketing platform for such a service. 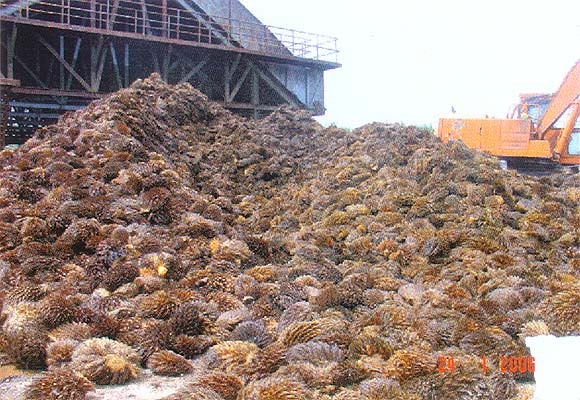 Once the producer approves off the initial price estimate, as provided by these agencies, he could send a sample of the feedstock to the pre-deputed warehouses for a quality check. These warehouses need to be organized at different levels according to the village hierarchy and depending on the size, cultivated area and local logistic options available in that region. On assessing the feedstock sample’s quality, these centers would release a plausible quote to the farmer after approving which, he would be asked to supply the feedstock. 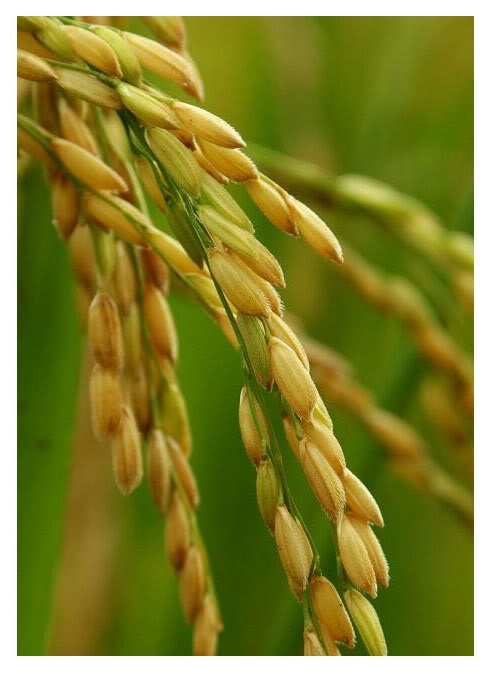 On the other hand, an entity in need of the feedstock would approach the biomass exchange, where it would be appraised of the feedstock available in the region near its utilization point and made aware of the quantity and quality of the feedstock. The entity would then quote a price according to its suitability which would be relayed to the primary producer. 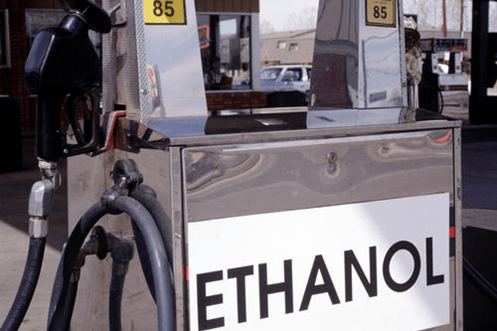 An agreement from both the sides would entail the placement of order and the feedstock’s subsequent processing and transportation to the buyer’s gate. The pricing mechanisms could be numerous ranging from, fixed (according to quality), bid-based or even market-driven. The hurdles could be in the form of the initial resource assessment which could in itself be a tedious and time consuming exercise. Another roadblock could be in the form of engaging the resource producers with such a mechanism. Since these would usually involve rural landscapes, things could prove to be a little difficult in terms of implementation of initial capacity building measures and concept marketing. In India alone, there has been several cases where biomass power projects of the scale greater than 5 MW are on sale already, even with their power purchase agreements still in place. Such events necessitate the need to have a mechanism in place which would further seek the promotion of such technologies. 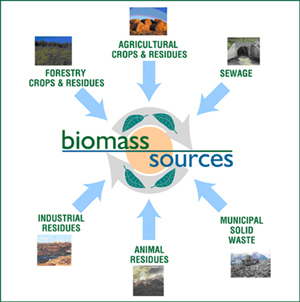 Biomass Exchange is an attractive solution to different problems afflicting biomass projects, at the same time providing the investors and entrepreneurs with a multi-million dollar opportunity. Although such a concept has been in existence in the developed world for a long time now, it has not witnessed many entrepreneurial ventures in developing nations where the need to strengthen the biomass supply chain becomes even more necessary. However, one needs to be really careful while initiating such a model since it cannot be blindly copied from Western countries owing to entirely different land-ownership patterns, regional socio-political conditions and economic framework. With a strong backup and government support, such an idea could go a long way in strengthening the biomass supply chain, promotion of associated clean energy technologies and in making a significant dent in the present power scenario in the developing world.